New Delhi (Press Note): Punjab Chief Minister Amarinder Singh has ordered an inquiry into the tragic train accident in which dozens were feared dead and injured in Amritsar on Friday evening. The Chief Minister, who was scheduled to leave for Israel this evening, has postponed his trip and will fly to Amritsar in the morning to personally assess the damage and meet the families of the victims of the mishap, which occurred during Dussehra festivities. Initial reports suggest the mishap occurred during a stampede as people rushed towards the tracks when crackers were burnt in large numbers during the burning of the Ravana effigy near the tracks. The reports indicate that train crashed through the crowd on the tracks at that time, leading to the tragedy, according to Raveen Thukral, Media Advisor to CM. So far, 40 people have been confirmed dead and many injured. However, the death toll could rise as the relief operations continue, he said. Additional police forces, led by the DGP, have been rushed to the spot to control the situation in the wake of the mishap. Acting on the Chief Minister’s directives, Rehabilitation Minister Sukhbinder Singh Sarkaria and Health Minister Brahm Mohindra have already rushed to Amritsar to supervise the rescue and relief operations. The Home Secretary and the Health Secretary, along with DGP Law & Order, have also left for Amritsar. 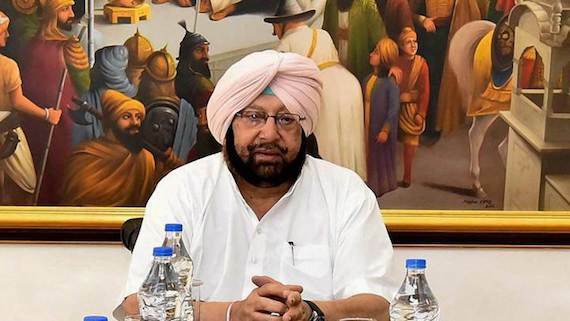 CM Amarinder Singh has ordered all the necessary administrative and police personnel to be mobilised on war footing to help out the district administration tackle the tragic situation. He has also directed the Chief Secretary to deploy all the necessary administrative officials to ensure that the injured are immediately lifted to hospitals across Amritsar. All private hospitals have also been asked to stay open, along with government hospitals, to provide urgent free treatment and care to the injured. 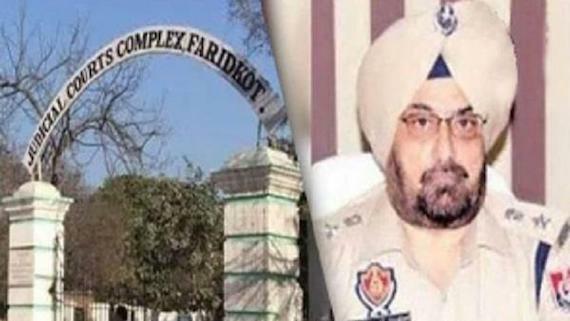 Extending his government’s full support to the district administration in this hour of grief, a shocked Captain Amarinder has ordered all the administrative and police manpower needed at the site to be immediately mobilised. The government will do everything possible to help the district authorities to tackle the unprecedented situation, said the Chief Minister, adding that a thorough probe will be conducted into the incident, including how and why an effigy was allowed to be burnt on the railway track. Extending his sympathies to the families of the deceased, the Chief Minister has announced immediate ex-gratia compensation of Rs 5 lakh each to the next of kin of the deceased, besides all possible support and help to them in their hour of grief. 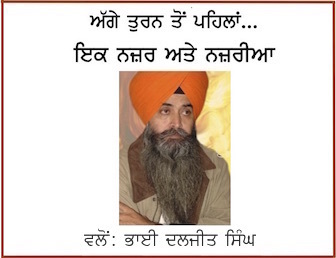 Captain Amarinder said his thoughts and prayers were with the victims and their families.